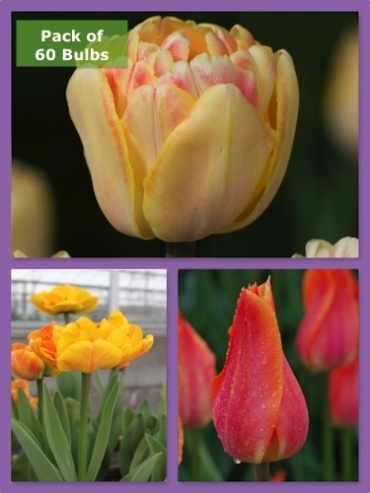 Buy Tulip Bulbs | Tulipa Sunset Cocktail Collection | Gold Medal winning Harts Nursery. 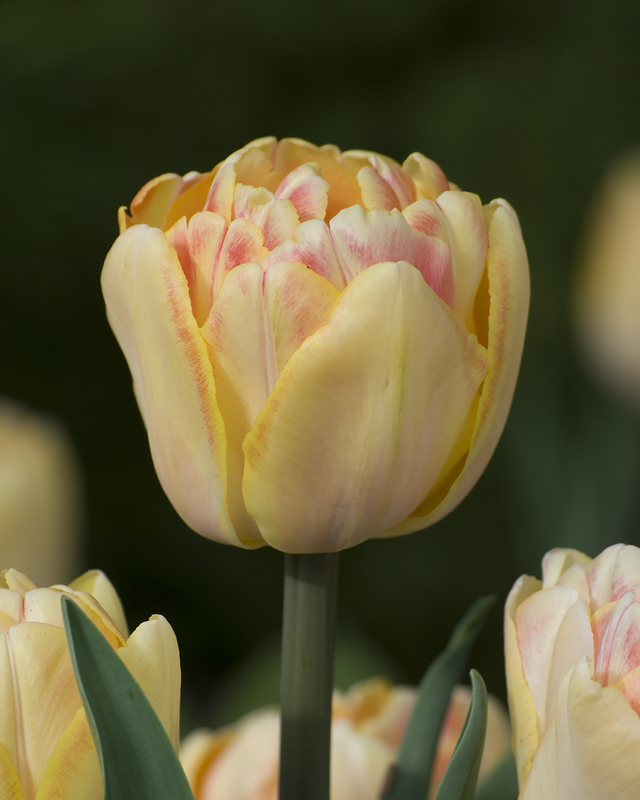 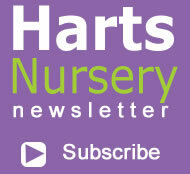 Planting and growing instructions: Buy Tulip Bulbs | Tulipa Sunset Cocktail Collection | Gold Medal winning Harts Nursery. 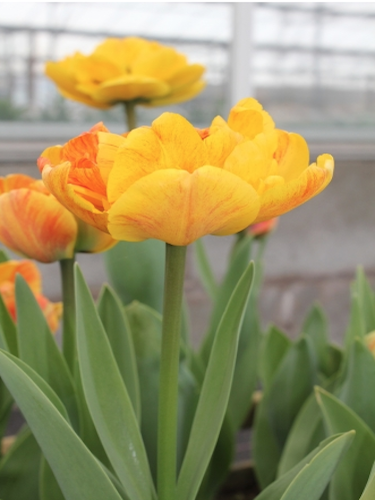 Plant care: Buy Tulip Bulbs | Tulipa Sunset Cocktail Collection | Gold Medal winning Harts Nursery. 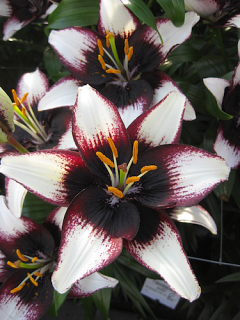 Tell a friend about Buy Tulip Bulbs | Tulipa Sunset Cocktail Collection | Gold Medal winning Harts Nursery.